Generation of electricity in Delhi started with a 2 MW diesel set in 1903. After independence Rajghat Power House ?A? was installed in 1951 with 5 MW capacity. Delhi Electric Supply Undertaking (DESU) came into existence In 1958 and two Units of 9.6 MW capacity each were installed as Rajghat Power House ?B?. In the second five year plan, three diesel generating sets totaling 20 MW were installed at different locations in Delhi. 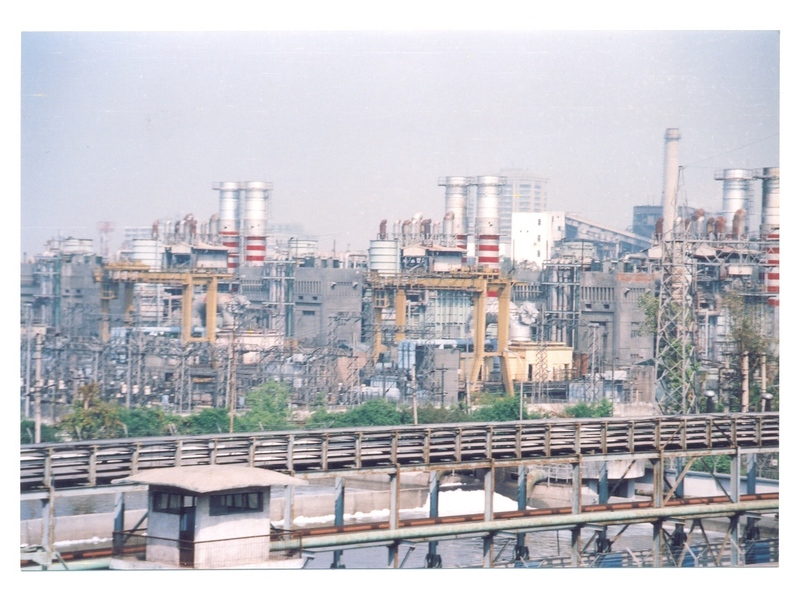 As a first major step towards making Delhi self sufficient in power, first unit of 36.6 MW was installed in 1963 at Indraprastha Power Station. A 15 mw unit was installed at Rajghat in 1966 followed by three units of 67.5MW each in 1967-68 at Indraprastha Power Station. Delhi Electric Supply Undertaking was restructured and Delhi Vidyut Board was formed in 1997. Indraprastha Power Generation Co. Ltd. came into existence on 1st July, 2002 after unbundling of Delhi Vidyut Board into six entities. The main function of IPGCL is generation of electricity with an installed capacity of 994.5 MW and 3000 MW capacity addition in pipeline. Precautions have been taken to depict factual status but the possibility of stray errors cannot be ruled out. The information is subject to change from time to time and is not to be used for legal purposes. Hypertext links to sites outside this website are provided as a convenience to users and should not necessarily be construed as an endorsement. Although every care is taken to provide links to suitable material from this site, the nature of the Internet prevents the author from guaranteeing the suitability or accuracy of any of the material that this site may be linked to. Consequently, the author can accept no responsibility for unsuitable or inaccurate material that may be encountered and accepts no liability whether direct or indirect for any loss or damage a person suffers because that person had directly or indirectly relied on any information stored in the hypertext links. Further, the author is not and can not be responsible for the accuracy or legitimacy of information found elsewhere on the Internet and there is therefore no guarantee or warranty that any of the sites listed will be available at any particular time. The author does not guarantee or warrant any services that might be announced - use at your own risk. The author makes no warranty, representation or undertaking whether expressed or implied nor does it assume any legal responsibility for the accuracy, completeness of usefulness of the information in the hypertext links.